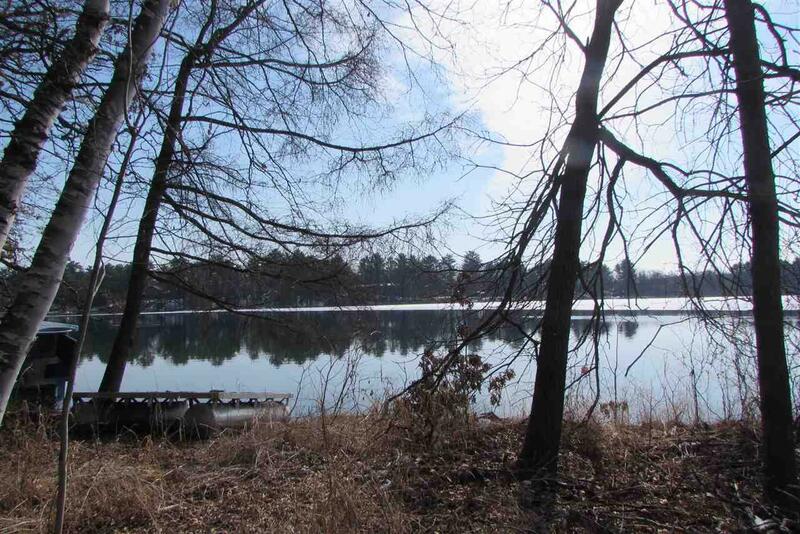 One of a kind spot on Long Lake of the Waupaca Chain 'O Lakes currently has a small, seasonal cottage home - but would be a perfect building spot for your new home. 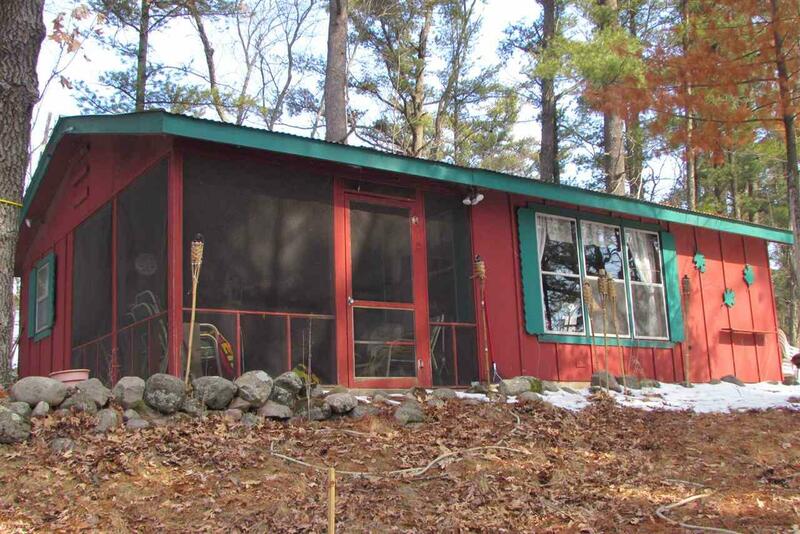 The property is located on quiet Fern Avenue - which is a dead-end road. 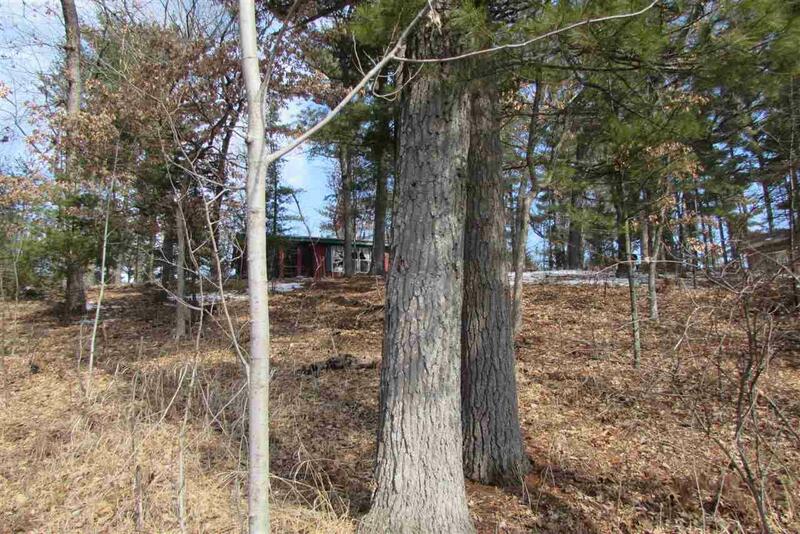 Wooded lot offers rare privacy on the Chain. 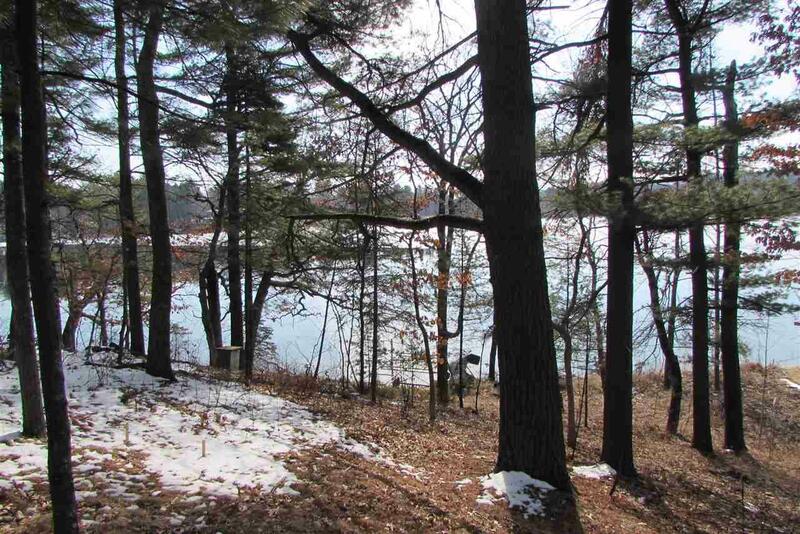 188+/- feet of sand frontage on a water-skiing lake on the Chain! Age of cottage is an estimate.